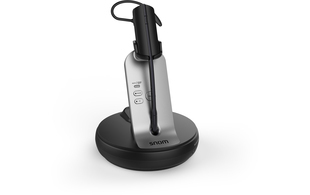 The Snom A170 wireless DECT headset offers users a high quality device with maximum mobility. Complete with a broadband loudspeaker and a noise-cancelling microphone, the A170 filters out any background noise which may cause interference. In addition, the A170 also has three different wearing styles, making it easily adaptable to meet users' individual needs. 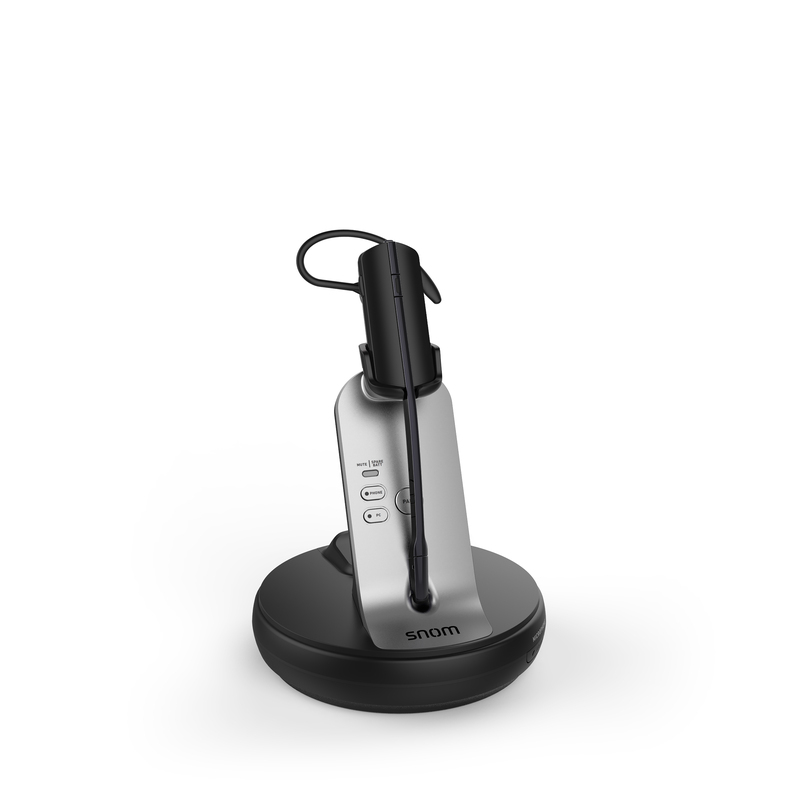 Utilising DECT technology, the A170 headset benefits from a considerably stronger range than many Bluetooth headsets with a coverage of up to 25 metres. The Snom A170 also has an integrated EHS functionality. 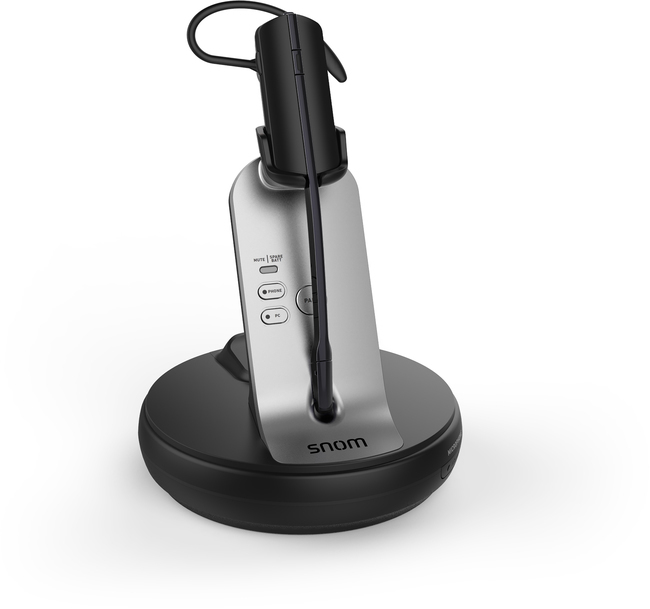 At the touch of the button, users are able to control calls from the headset such as accepting incoming calls, muting the microphone or increasing/decreasing the volume. Included in the base unit is a second back-up battery which can be activated at any time. Supplied with a 12 month manufacturer's warranty.